Sheffield’s Graves Gallery is set to be turned into Hogwarts School of Witchcraft and Wizardy for one night only on 8 December, for a Harry Potter event just for grown-ups. Museums Sheffield and Sheffield Libraries have teamed up for Live Late: Harry Potter A History of Magic, a special night of magic, music, creativity and ‘potions’ inspired by Sheffield Library's new display Harry Potter: A History of Magic. Potterheads will be able to prove their knowledge of the books in the Leaky Cauldron Pub Quiz, hunt horcruxes in the galleries and have their future predicted by Professor Trewalney. For those who want to experience a true Hogwarts education there will be an opportunity to take an OWL in Herbology in a mandrake growing workshop, gain a NEWT in Astronomy in the starlit gallery and learn about the history of magic with Professor Binns. Potions – no word on whether butterbeer will be served – can be bought at the bar, and the spectacular Sette Of Odde Volumes will be performing live. For those who want a souvenir from the evening, snap a pick in the Azkaban photobooth. 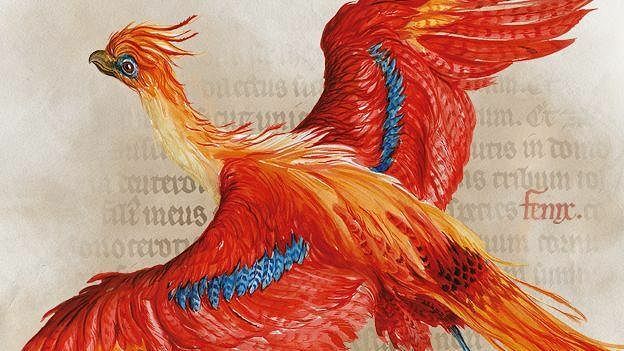 The event is part of Sheffield Museums Harry Potter: A History of Magic, a nationwide exhibition in collaboration with The British Library to celebrate 20 years since the release of Harry Potter and the Philosopher’s Stone. Live Lates run regularly at Sheffield Museums, and gives culture vultures the chance to explore the city’s galleries and museums in the early evening. In 2017, there have been craft jams, Halloween specials, and even a live-coded Algorave. Keep an eye on the Sheffield Museums website for the latest announcements. Buy tickets for Live Late: Harry Potter: A History of Magic. The event starts at 7:30pm, hang about after work and enjoy some food and drink in Sheffield city centre beforehand, see Alive After 5’s food and drink section for more.